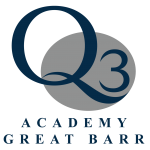 Welcome to Q3 Academy Tipton. 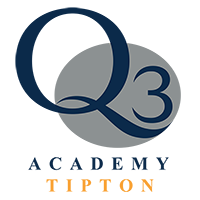 Thank you for selecting Q3 Academy Tipton as the secondary school provider for your child. Vital information regarding your child’s year group is enclosed the following packs. If you have any questions regarding the information contained within this pack, please do not hesitate to speak to someone on any of our intake evenings, or contact the Academy directly.